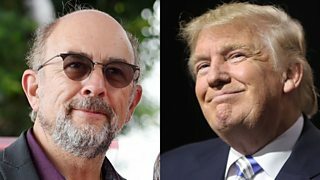 West Wing actor Richard Schiff says Donald Trump is "out of the realm" of fiction. 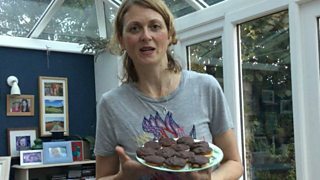 Breakfast’s Rachel Burden takes on the jaffa cake technical challenge. 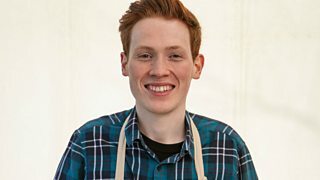 Finalist Andrew’s parents on keeping the result under wraps. 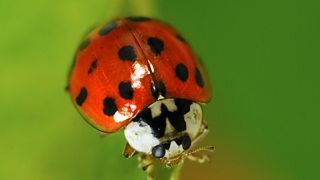 A plague of ladybirds is invading Britain. 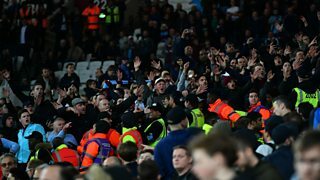 Hear one supporter's account of another troublesome night at the London Stadium. 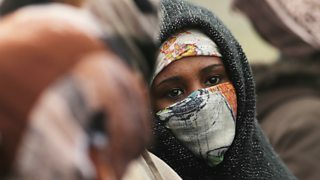 'Hundreds' of young people are sleeping rough in Calais after the Jungle is closed. 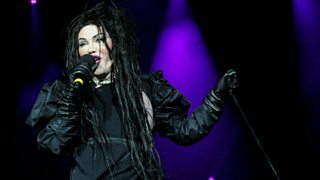 Chris Waddle believes that football will struggle to ever stop homophobic chants. 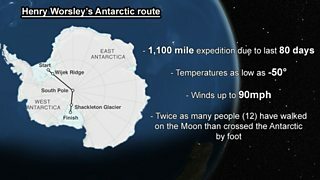 British soldiers will attempt to cross the Antarctic in memory of explorer Henry Worsley. 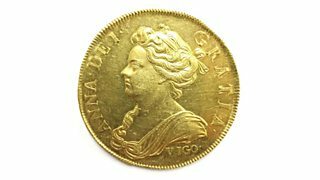 The rare 18th century gold coin is one of only 20 to have ever been made. 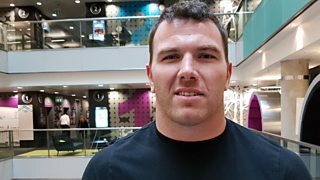 Gay rugby league player Keegan Hirst on homophobic abuse from fans. 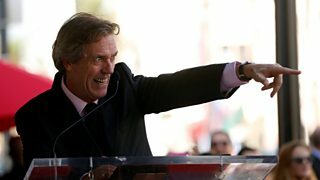 Should Hugh Laurie be the next Bond villain? 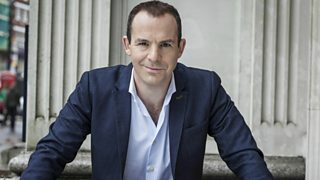 TV producer John Lloyd says Hugh Laurie would be "absolutely brilliant" as a Bond baddie. 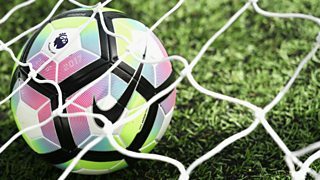 Former footballer Chris Sutton says homophobic football fans are "moronic". 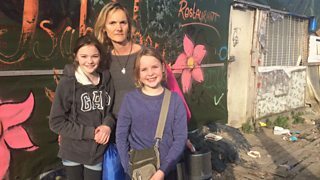 British family travelled to lend support at the 'Jungle' migrant camp. 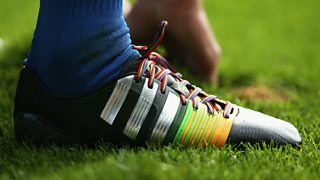 The results of a 5 live online poll into attitudes about homophobia in sport. 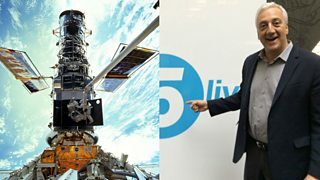 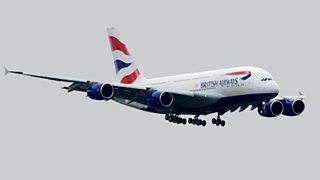 Passenger Steve Lowy describes the emergency on his BA flight when cabin crew fell ill.
Astronaut Mike Massimino describes the 'chaos' of space. 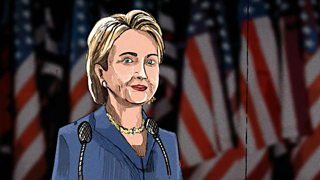 Can Hillary's healthcare pledges win her votes? 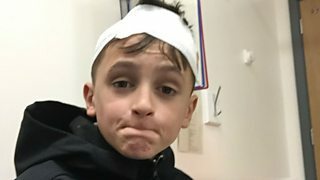 Voters in Indiana tell 5 live what they think of both candidates' healthcare policies. 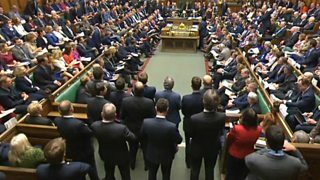 A campaign has been set up to remove the term ‘Essex girl’ from the dictionary. 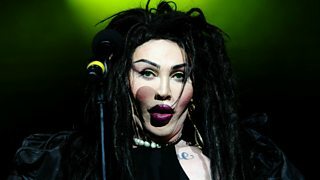 Dead or Alive drummer pays tribute to Pete Burns, the 'ace face' of Liverpool. 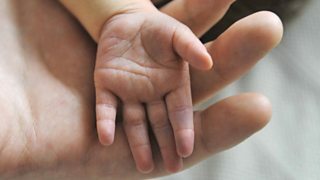 A baby in Texas was taken out of the womb to remove a tumour before being put back.